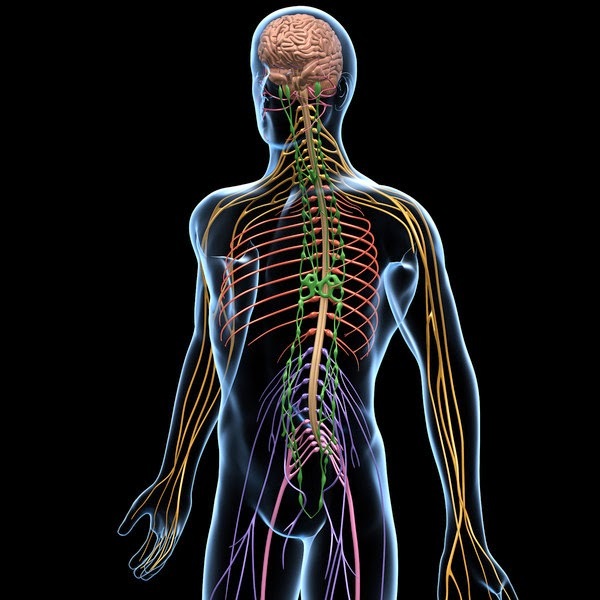 The primary limiters of human physical movement and performance is our biological state and how well we interact with the ground and gravity. 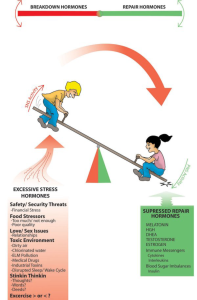 Our ability to function and perform is limited by how well we can recover from a multitude of seen and unseen stressors, in addition to managing ground reaction forces that move up the body and cause injury problems. At Upright movement, we have previously addressed these limits with our Regeneration Guidelines, Daily Regeneration Monitor, Standards, Movement Signature, and now our Daily Readiness Index. We think of the Daily Readiness Index as a “Pre-Flight Checklist” that can help you achieve the results you want. Aid your Recovery, Health and manage Stress so you can feel better, move better, and perform better! The Pillars of long lasting change are: Mindset, Recovery, Nutrition/Hydration, and Movement. 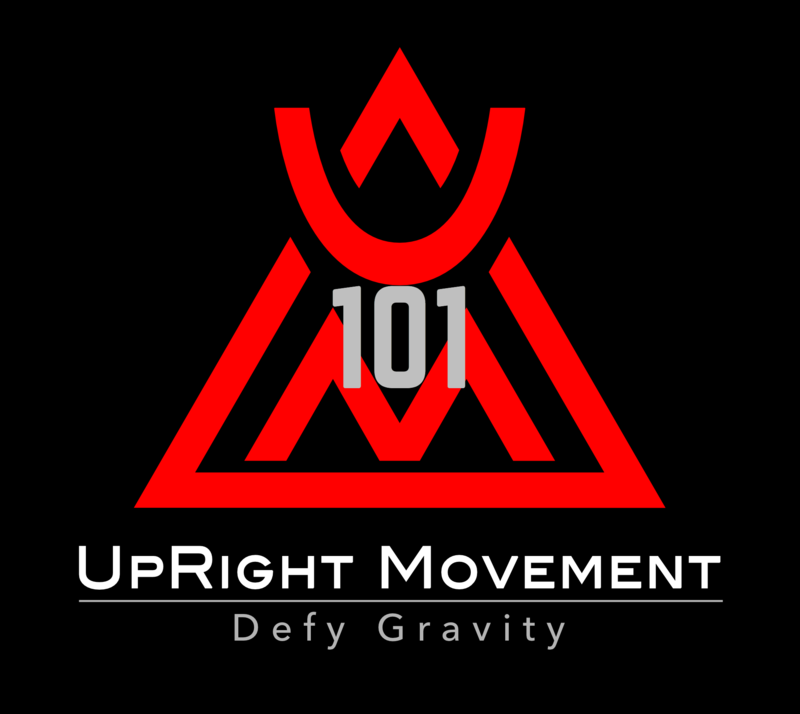 UpRight Movement is a Force Multiplier supporting you with its Regeneration Guidelines.